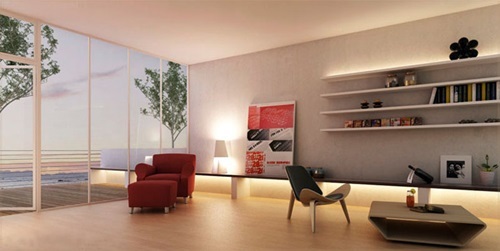 As its name indicates, the living room is where lots of life activities take place. 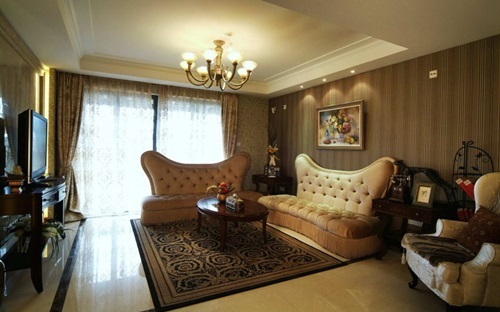 The living room exists to host gatherings of friends and family members, to watch television, to read a book, or just to unwind after a daunting day at work. 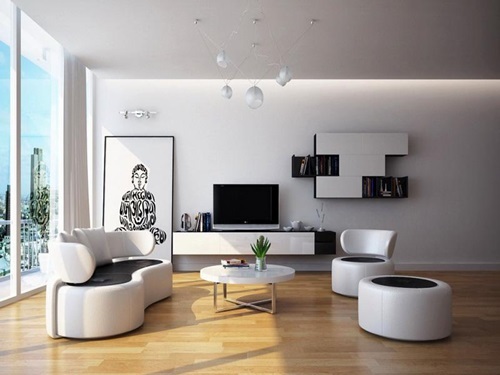 Consequently, the design of your living room is essential in order to reflect your personality in front of guests and to be a relaxing space at the same time. 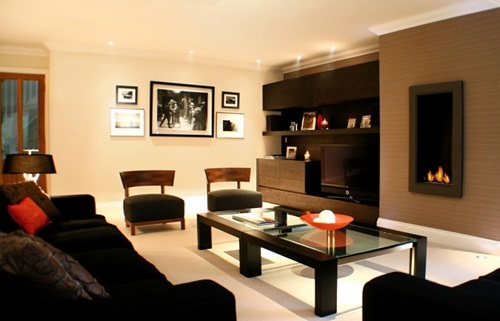 Ways to design your living room are infinite but there are specific steps to be taken to reach the best design. 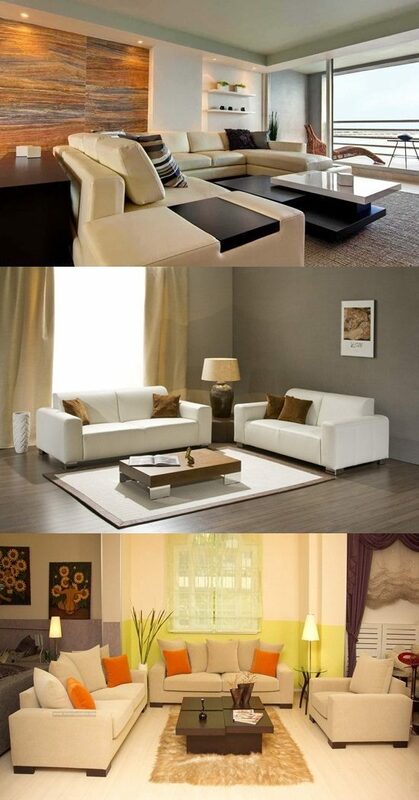 First of all, you need to know the dimensions of your living room. 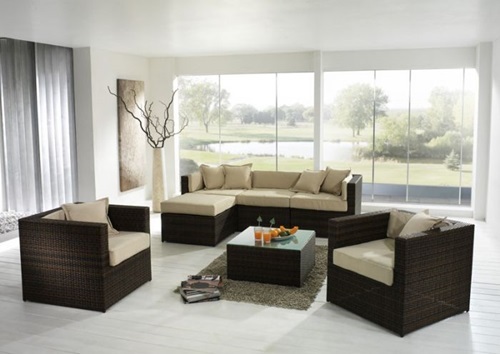 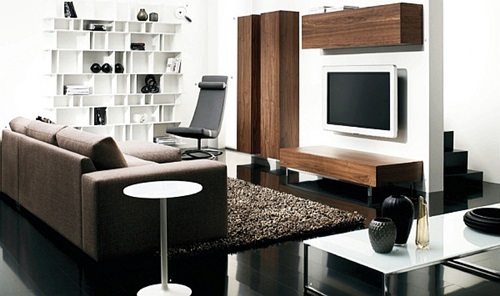 For instance, small living rooms need to be confined to essential pieces of simple furniture with a few accents. 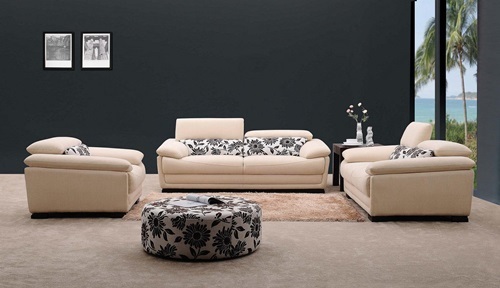 Simple furniture means furniture of moderate size and light colors. 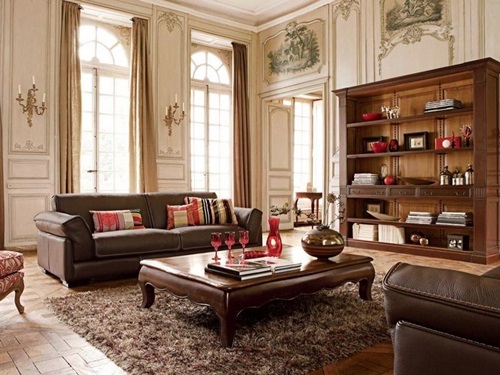 On the other hand, large living rooms can make use of several pieces of furniture with decorative items. 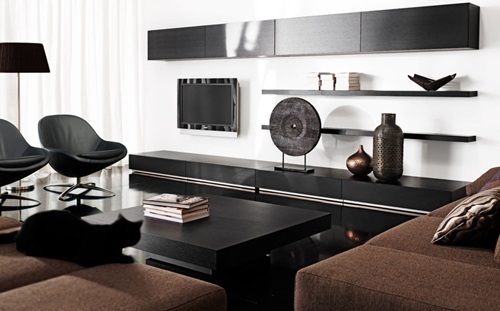 Dark colors in furniture can add warmth to big spaces. 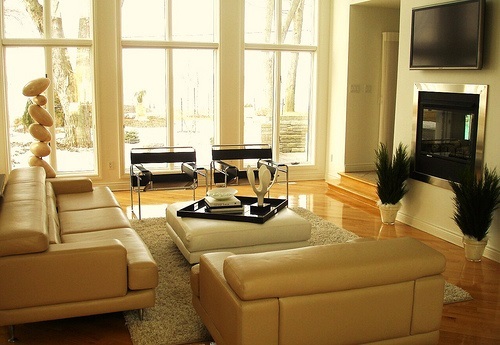 Once you know the limits of your living room, start brainstorming. 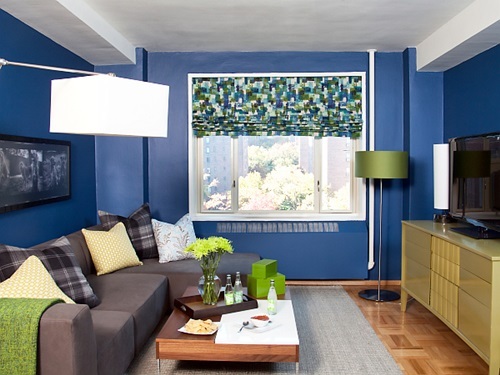 A useful strategy in this step is to make a board of your favorite design items like color palate, fabric samples, pictures of living rooms from magazines and design websites, and the measuring that you took. 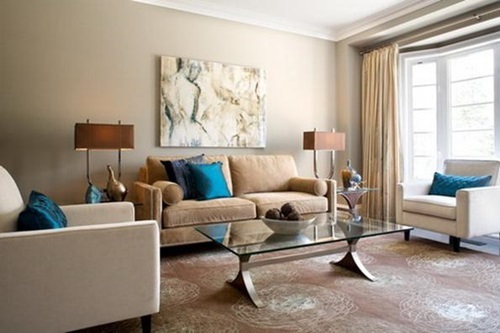 After that determine the focal point of your living room, which might be an accent wall or a stylish chaise lounge, the rest of the furniture and accents will be directed towards the focal point. 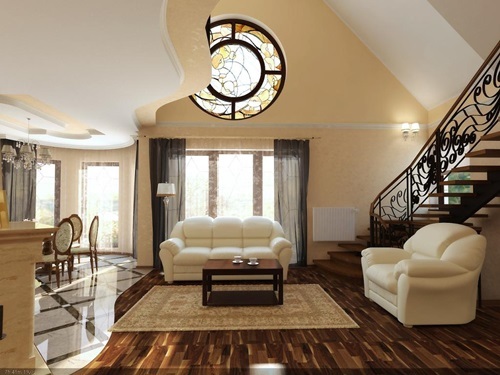 When designing your living room, it is preferable to choose the furniture before painting or putting wallpaper because it is easier to get a paint color from the furniture and not vice versa. 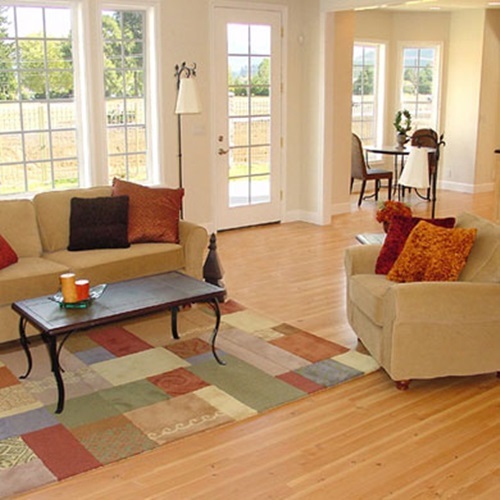 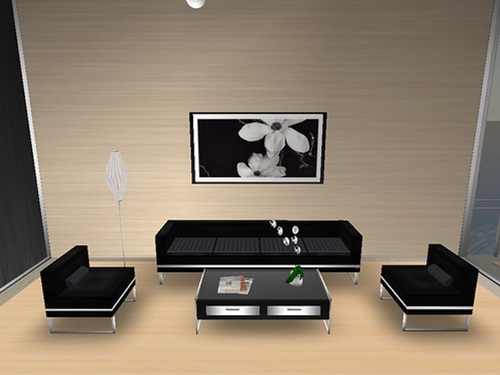 Make sure that the placement of furniture allows for easy movement around the living room. 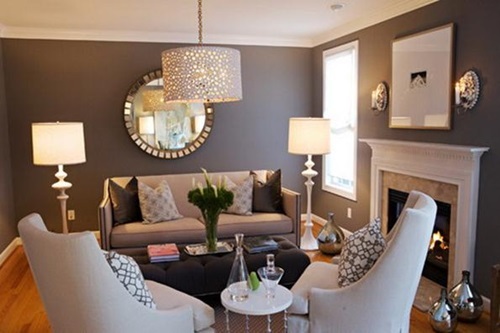 After the furniture, walls and flooring are ready, put touches like framed family pictures and artifacts to reflect your personality.